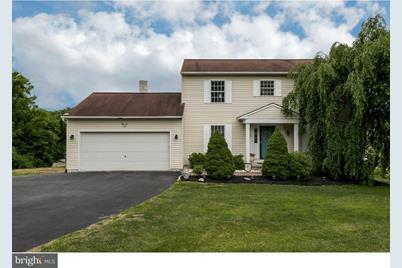 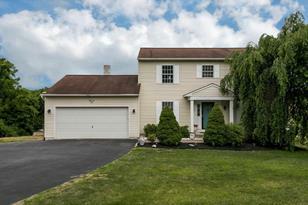 Must see recently renovated 4 bedroom colonial home on a 1 acre cul de sac lot in Upper Uwchlan Township and Downingtown School District. 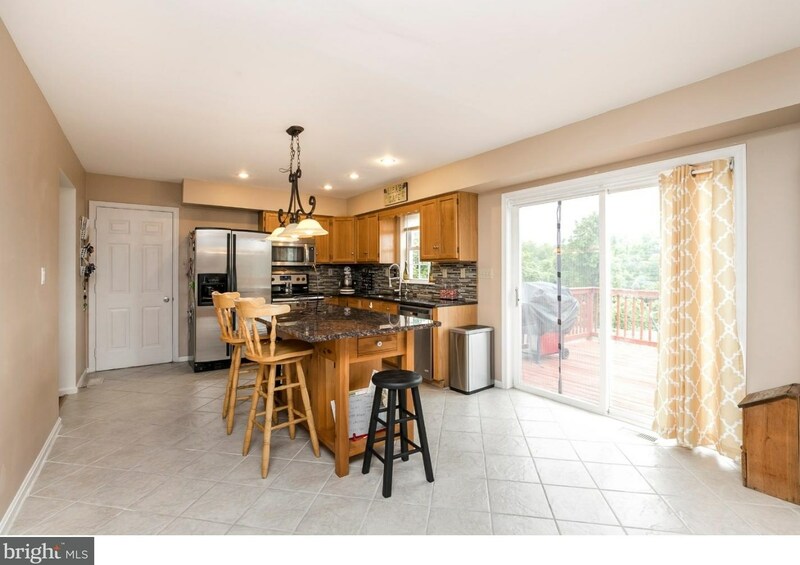 The first floor features an open floor plan with a large eat in kitchen. 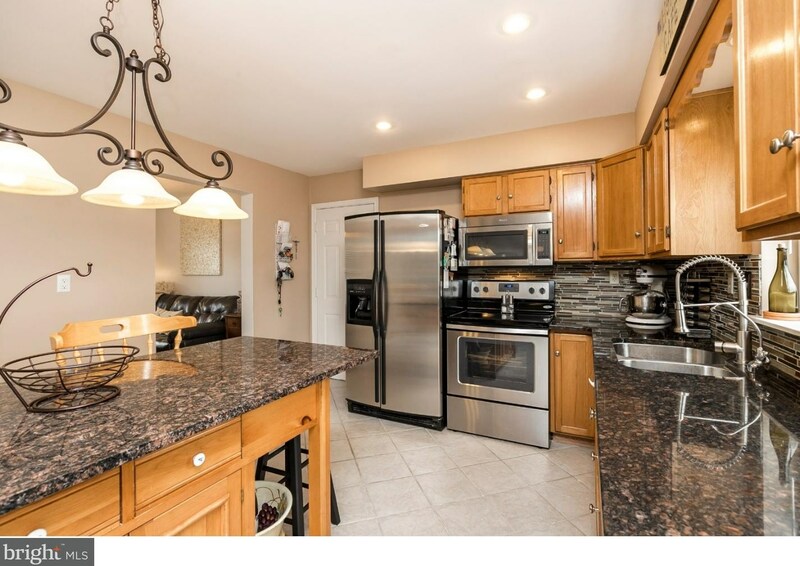 The kitchen has an island and comes with granite counter tops and stainless steel appliances. 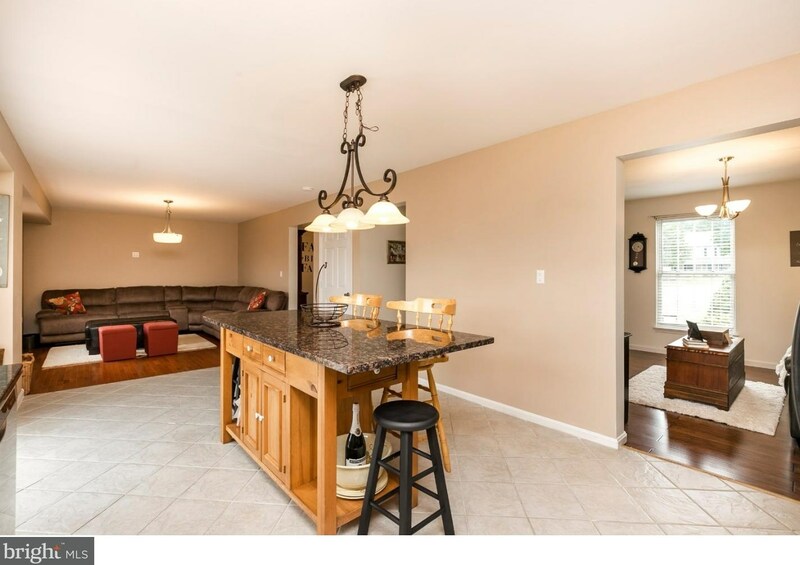 The kitchen opens right into the family room and the large deck. 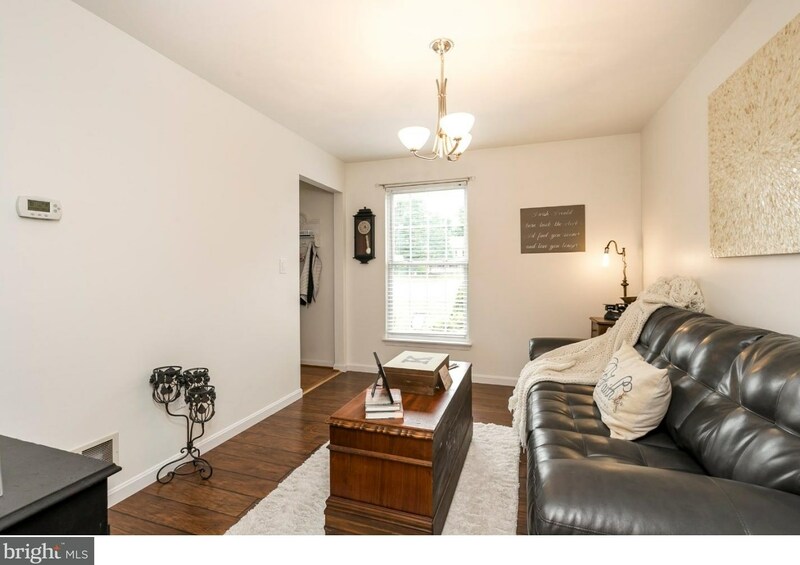 The fist floor also has a dining room and living room as well as access to the 2 car garage with bonus storage and a powder room. 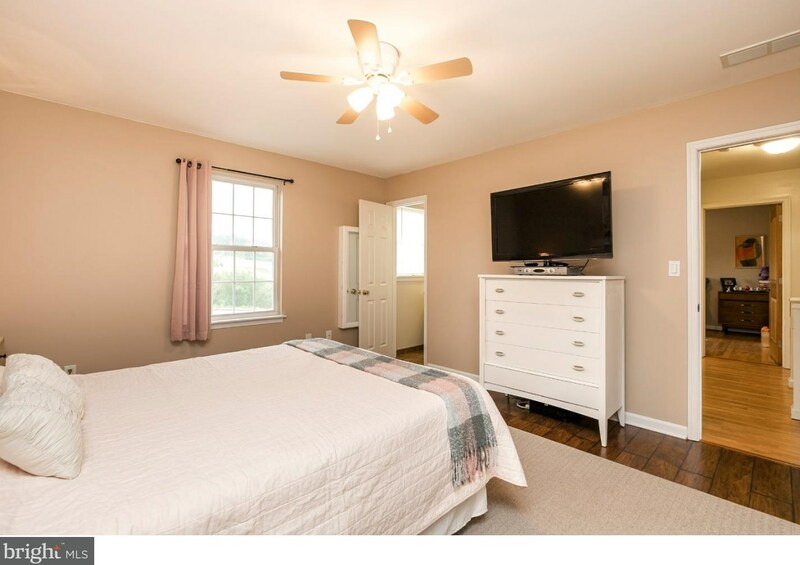 The 2nd floor has a master suite with full bathroom as well as 3 good sized bedrooms and another full bathroom. 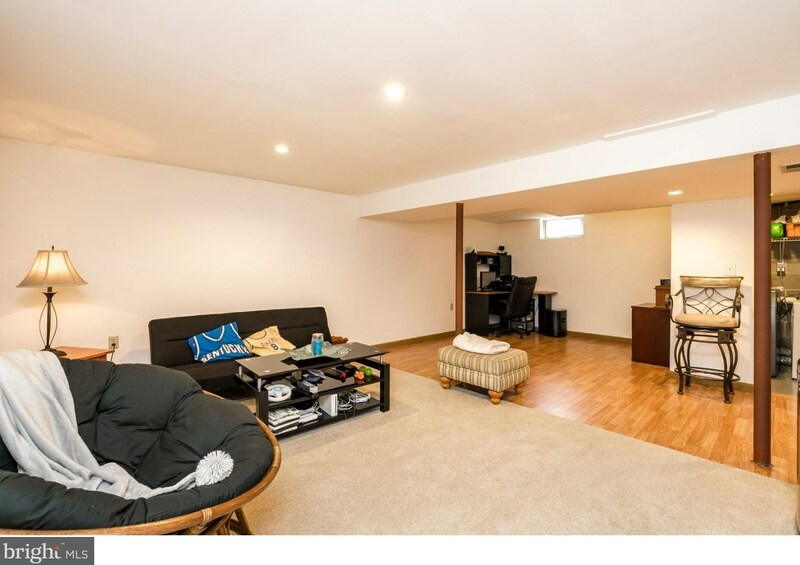 The basement is finished with plenty of space and has a walkout door as well as laundry room and another powder room. 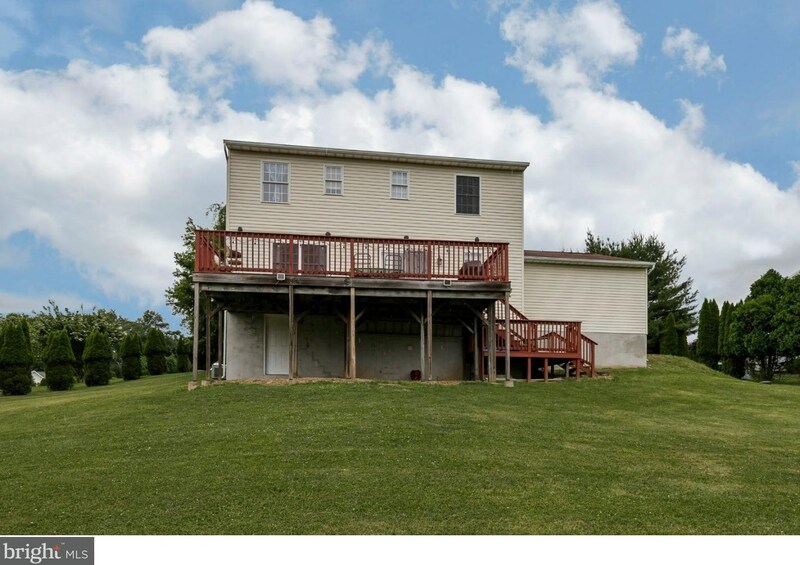 Finished Above Grnd: 2,452 Sq. 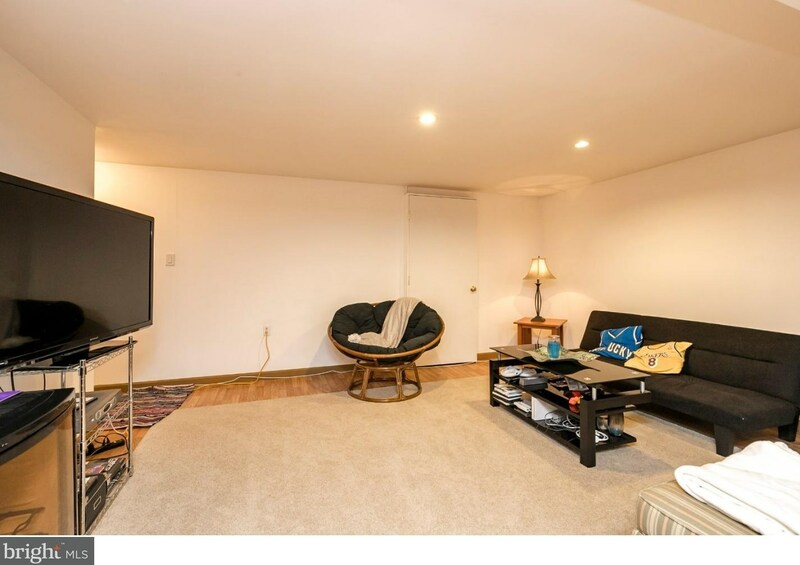 Ft.
Inclusions: Washer, Dryer, Refrigerator, Shed. 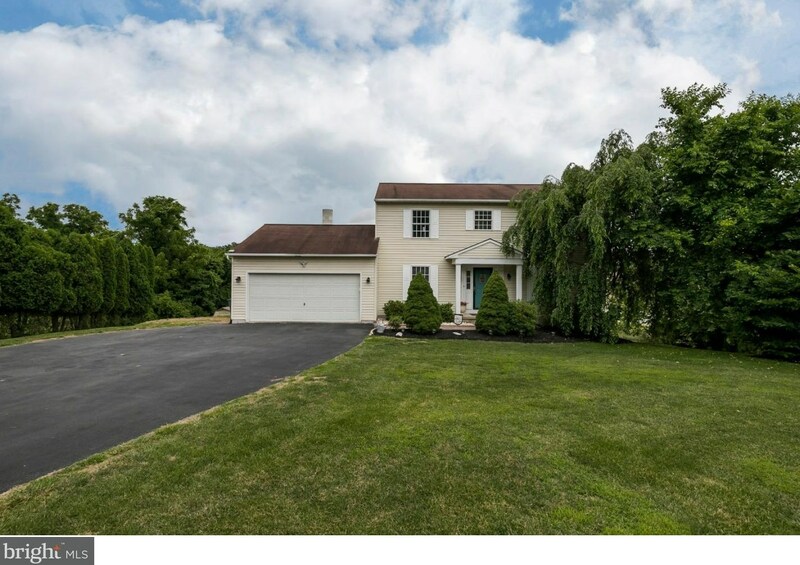 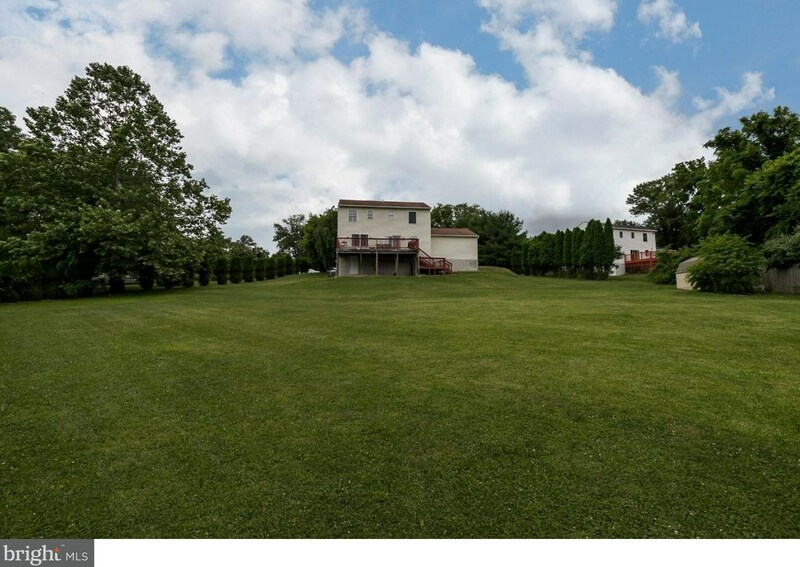 103 S Wertz Lane, Downingtown, PA 19335 (MLS# 1001925930) is a Single Family property with 4 bedrooms, 2 full bathrooms and 2 partial bathrooms. 103 S Wertz Lane is currently listed for $335,000 and was received on June 23, 2018. 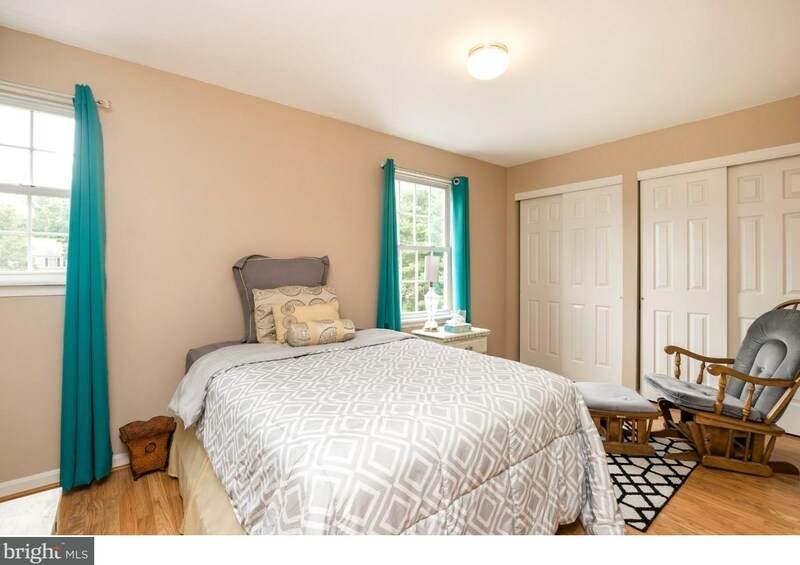 Want to learn more about 103 S Wertz Lane? 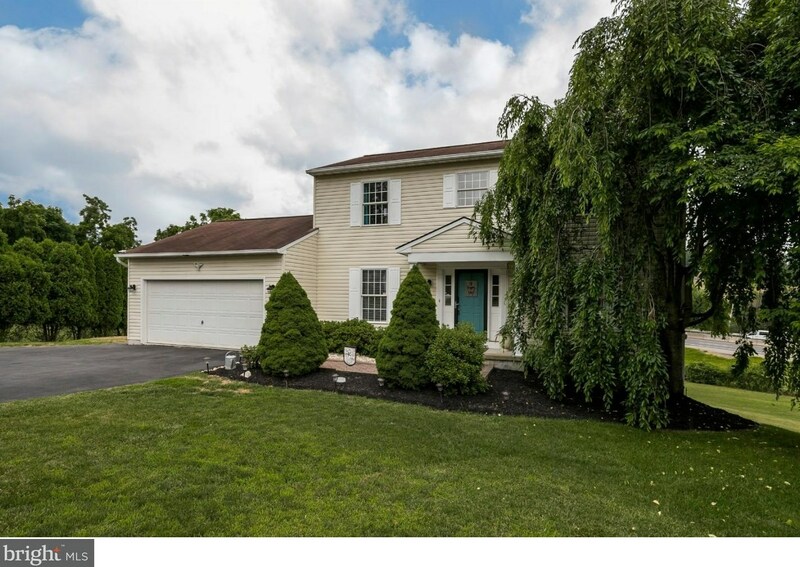 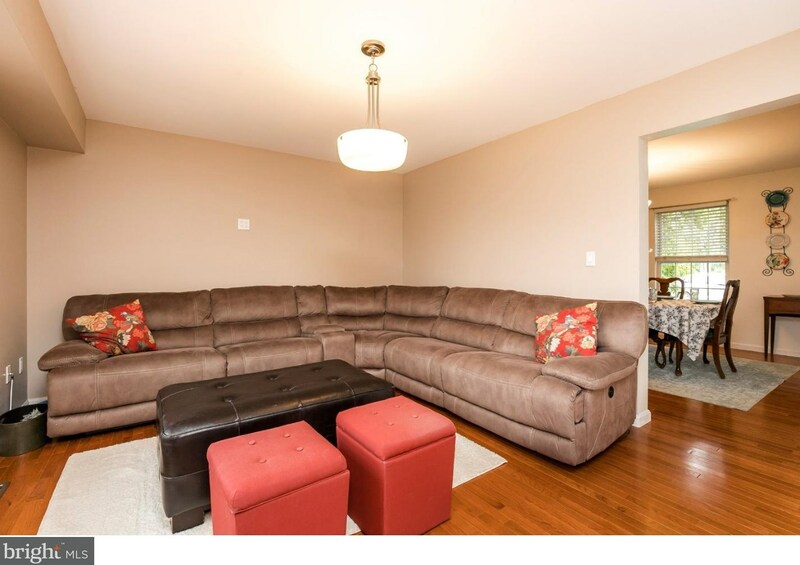 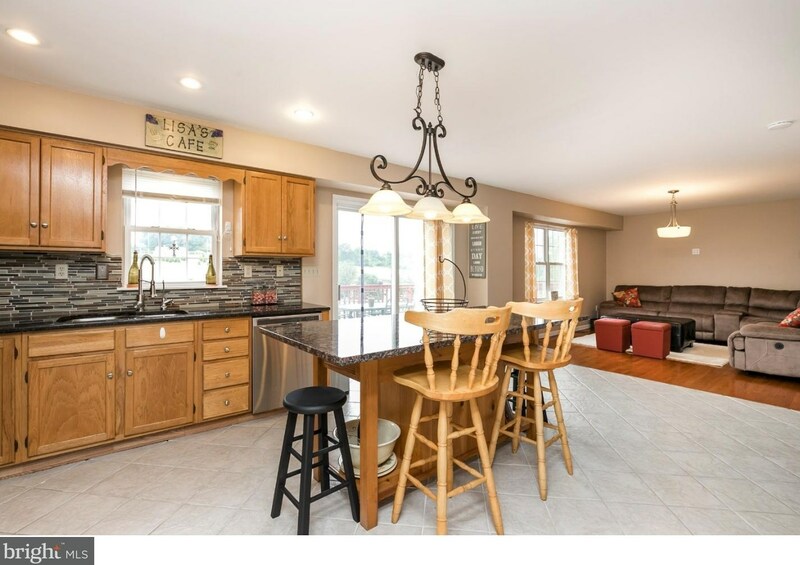 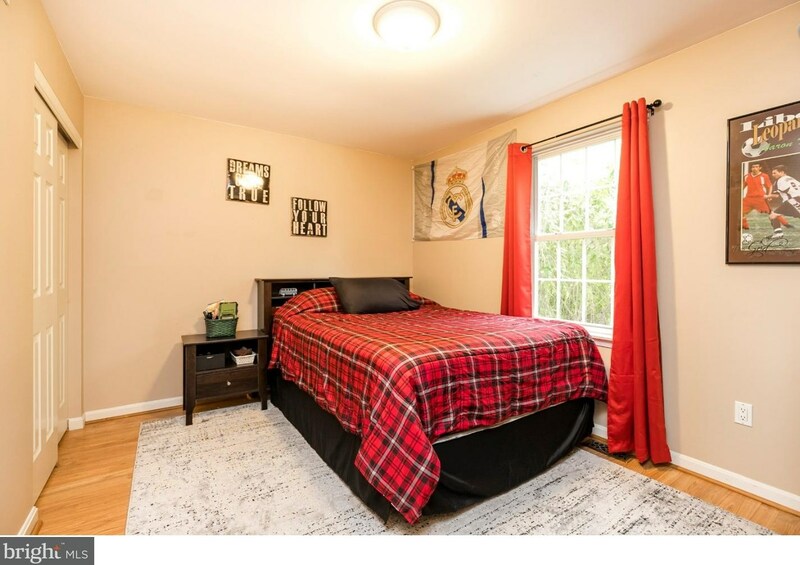 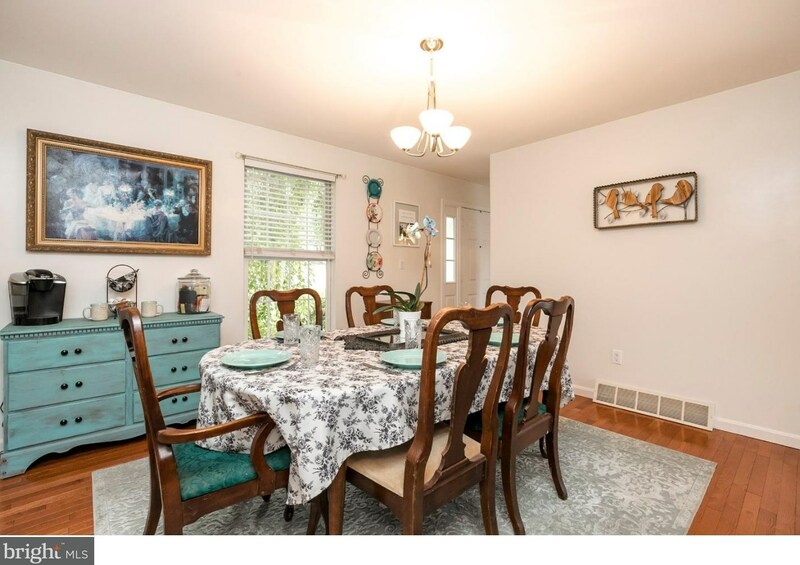 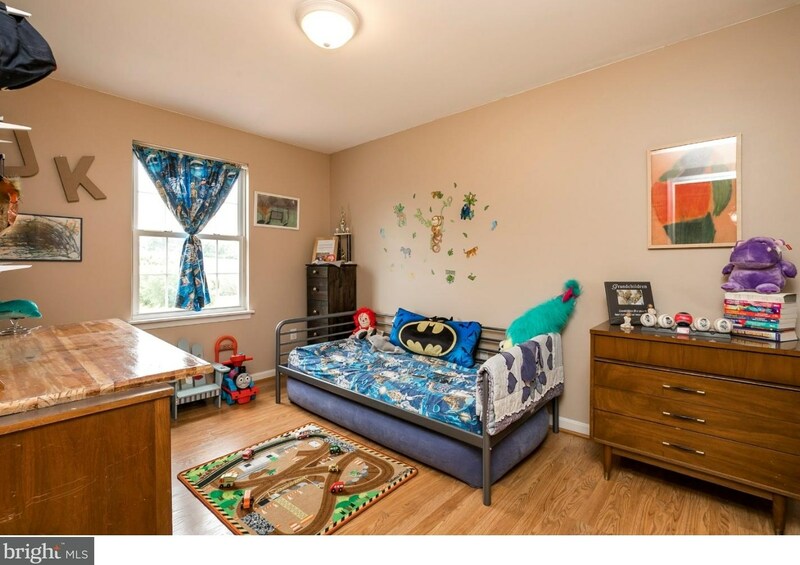 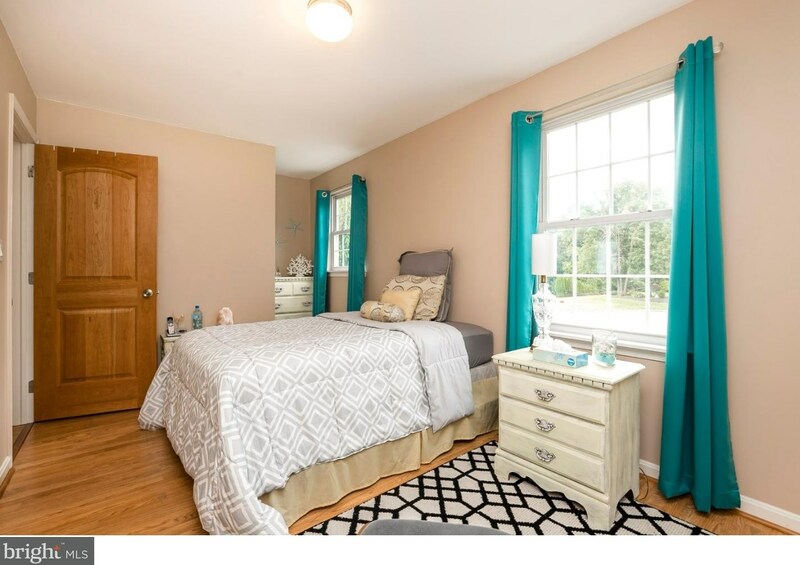 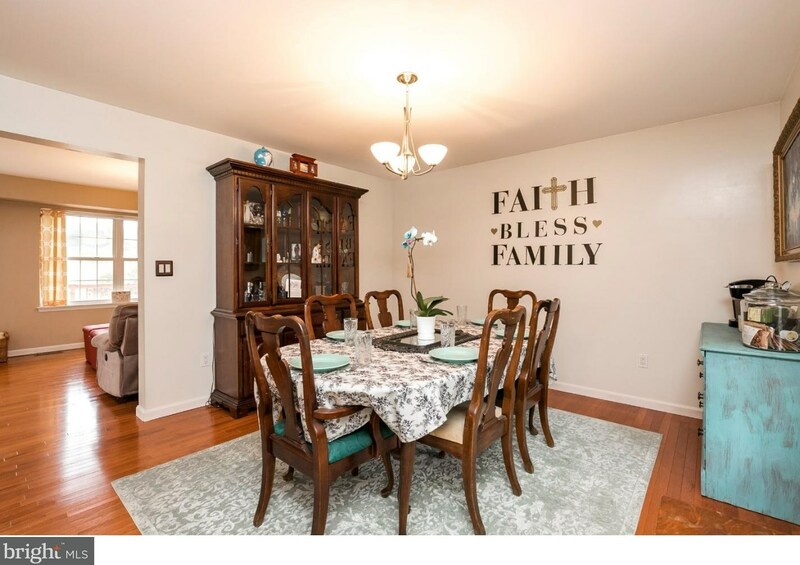 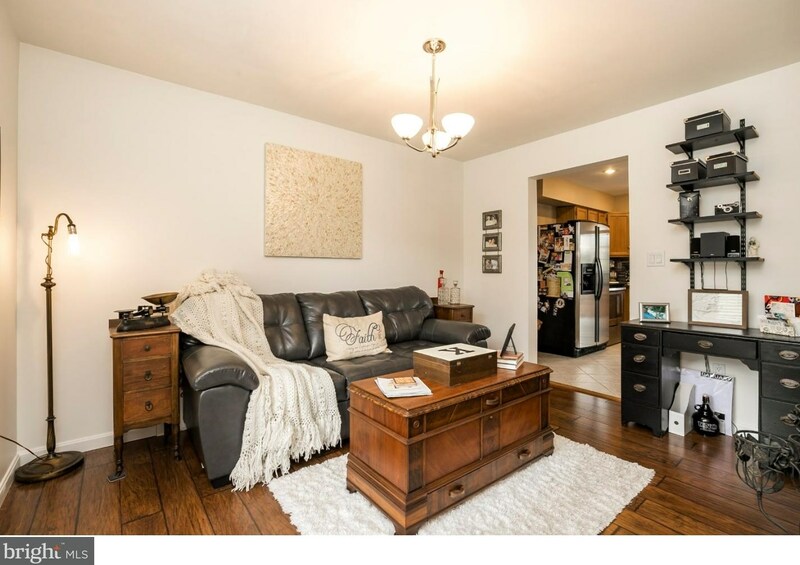 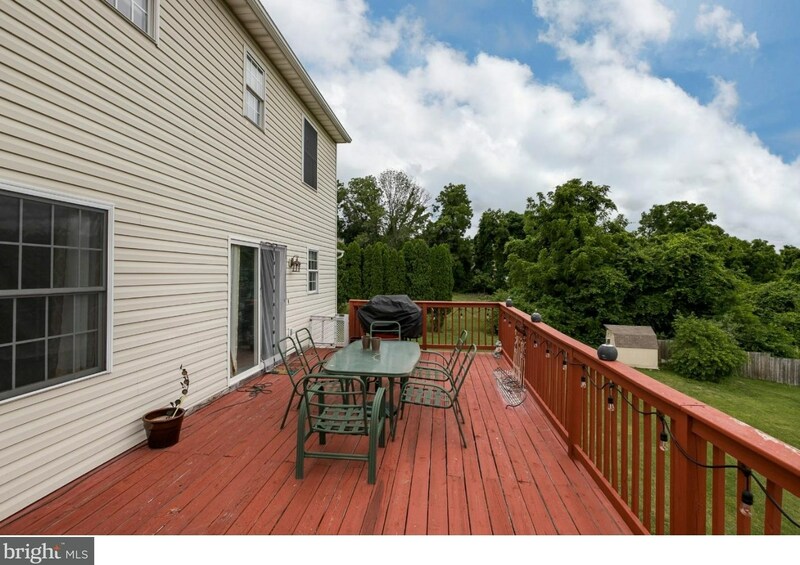 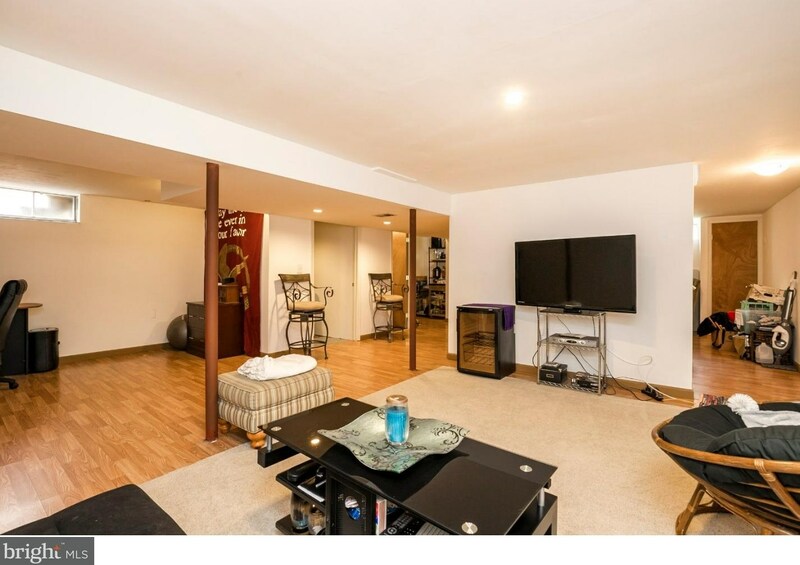 Do you have questions about finding other Single Family real estate for sale in Downingtown? 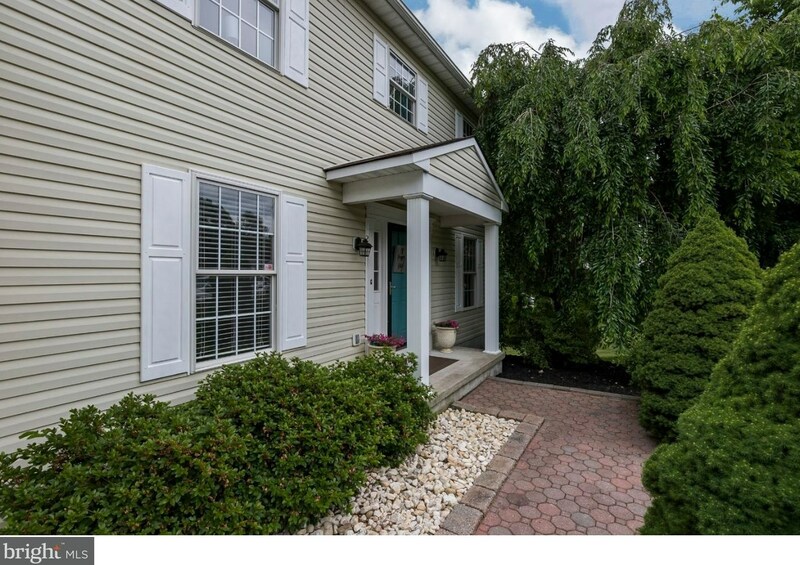 You can browse all Downingtown real estate or contact a Coldwell Banker agent to request more information.